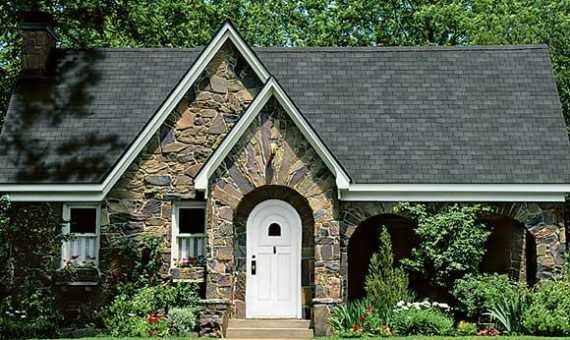 Welcome to our site, you have identified the ideal resource if you are looking for a reliable Plano, Texas roofer. We have well over three decades of experience in the roof repair and replacement business, and as a locally owned and operated company, we view our customers as our neighbors. This definitely shows when you interact with our team members in the office and in the field. Plano is a vibrant, historic city, and it is a great place to pursue a career path. It is the home of many different highly recognizable corporations, including Pizza Hut, Toyota Motor North America, J.C. Penney, Rent-A-Center, Tyler Technologies, and numerous others. We enjoy the work that we do in town, and we greatly value the relationships that we have built with its residents. The city sits largely within Collin County, but parts of it extend out to Denton County, and we cover every square inch. From the Route 121/West Spring Creek Parkway section to the Dublin Road/FM 2514 area and everywhere in between, for roof repair, roof leak repair, home remodeling, and roof replacement in Plano, Texas, you can always rely on Roofing and Remodeling of Dallas for quality work at affordable prices. If a roof repair is necessary, our technicians in the field will be able to get the job done right, and we have the ability to work on all different types of roofing systems, including metal roofing, shingle, and more. However, sometimes a roof replacement is the only option, and this is another area of expertise for our team. Of course, there is an expense involved when you engage us to complete a Plano, Texas roof replacement project. However, the money comes right back to you over time. Modern energy-efficient roofing systems reflect solar energy, and this reduces heat transference into your home. As a result, you will see lower air conditioning bills during the summer months, and this will offset your roof replacement costs. Turnkey Assistance From Start to Finish! As we have stated, you will recognize our commitment to customer service from the first moment that you reach out to us on the phone. We make sure that you understand all your options so you can make informed decisions, and we also provide help with your homeowners insurance claim. Whenever you need a roof repair or roof replacement in Plano, Texas, give us a call at 972-231-7663 or send us a message through the contact page on this website.